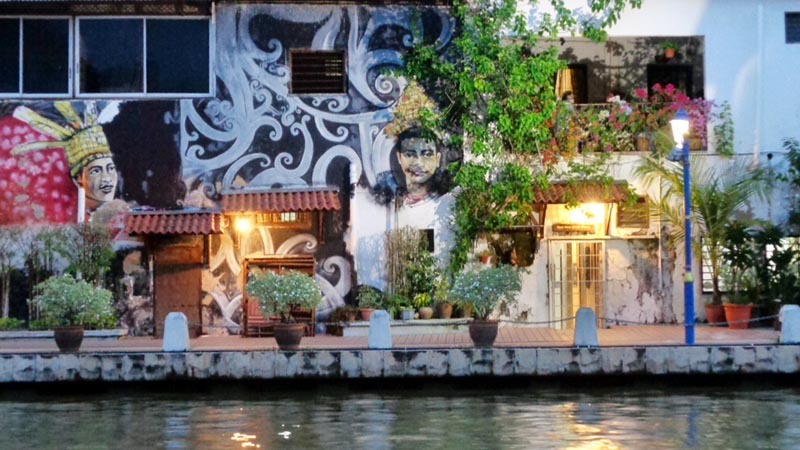 I'd been to many quaint river towns and they are all beautiful - Kampot, Battambang, Luang Prabang, Ho Chi Minh City, Hoi An, etc. 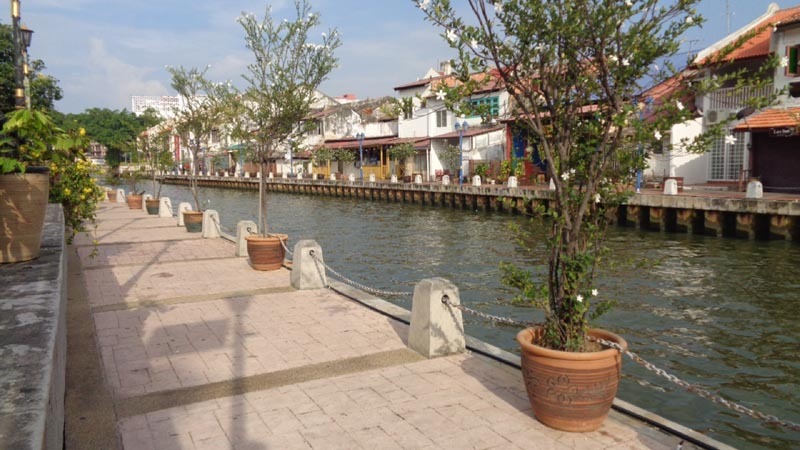 But none has captured and capitalized more of its river charm than Malacca. 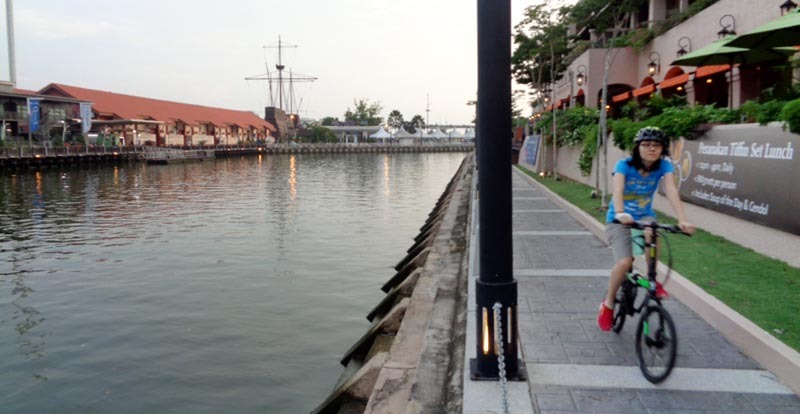 It's the one thing Malacca has that Penang can only dream about (given their similarities). 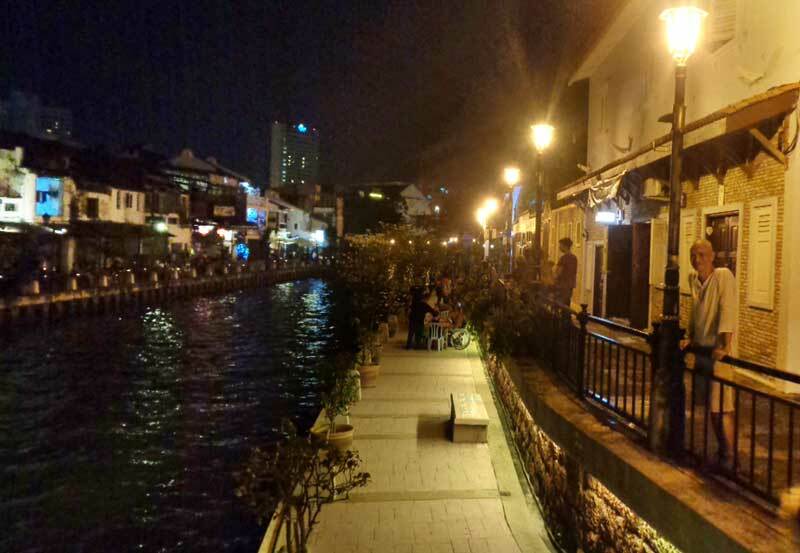 The Malacca River cuts right across the city with its quaint cafes, trendy restos and chic hotels lined-up along its river bank. 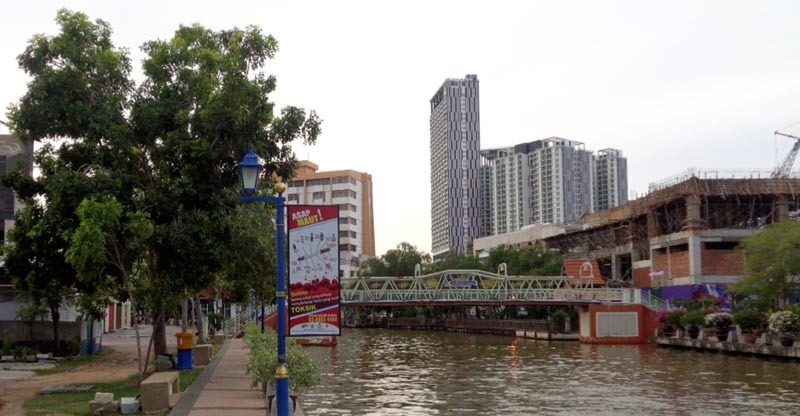 A few decades ago, Melaka River was one of the most neglected part of the city where the 'dirt was swept under the rug'. 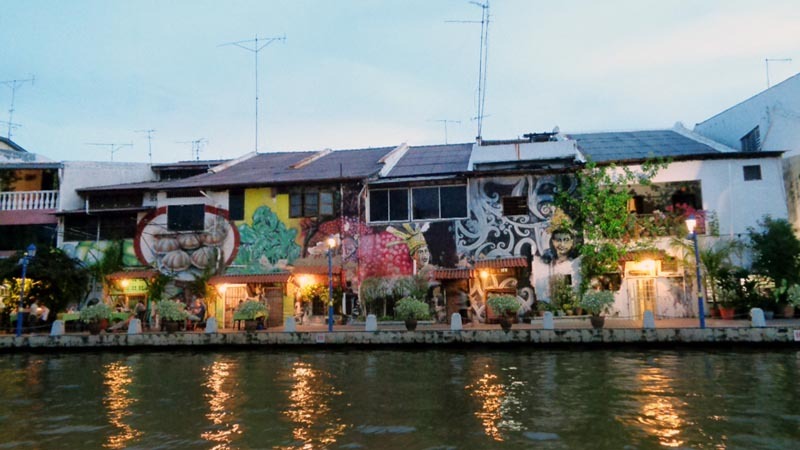 It was the underbelly of decaying shophouses propped by stilts on a smelly waterway. 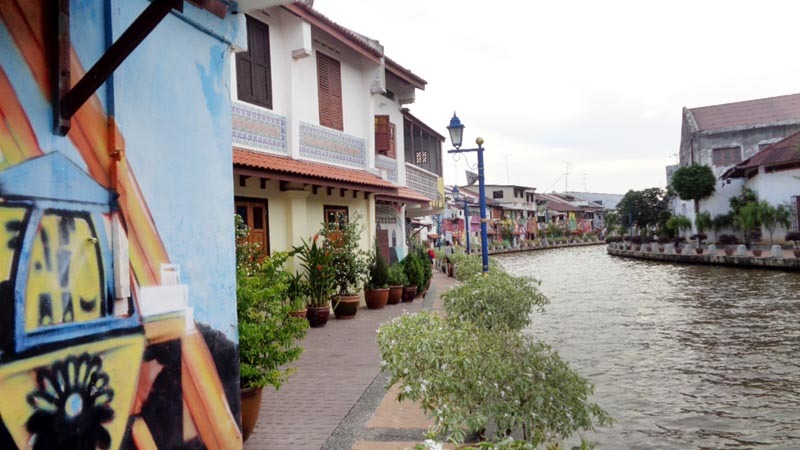 However, with the UNESCO designation of Malacca, the potential for increased tourism and a general wake-up call to tidy-up, many facets of the city were cleaned and restored. 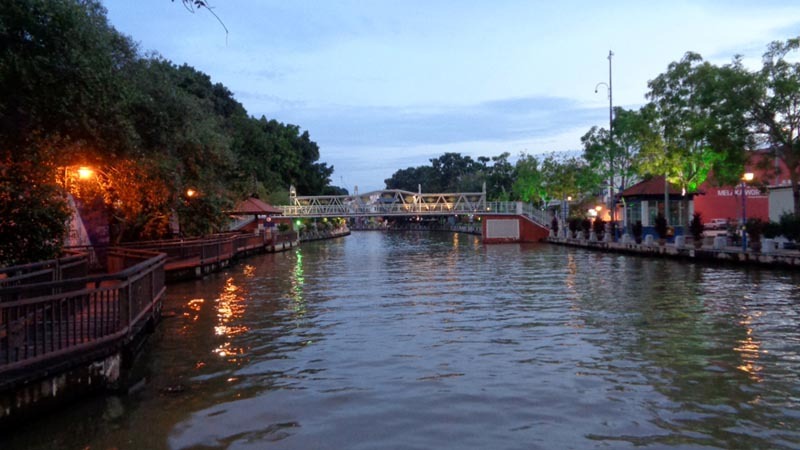 Malacca River was one such beneficiary. 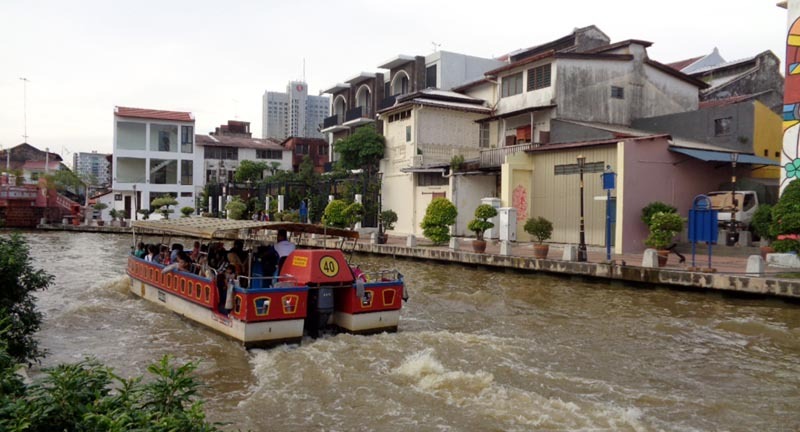 The boat ride takes you along the river where you see the art deco murals of some shophouses, the quaint cafes and restos, the 'cleaned-up' back-side of the city and some lizards and river fish. 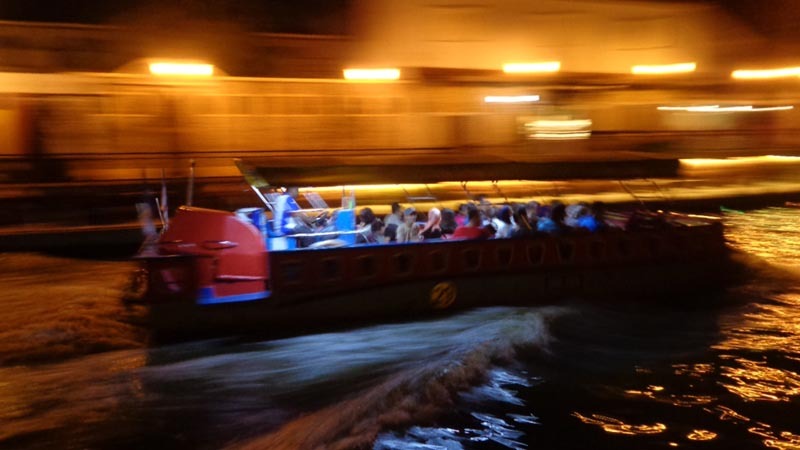 It all makes for a relaxing afternoon or night scenic ride. 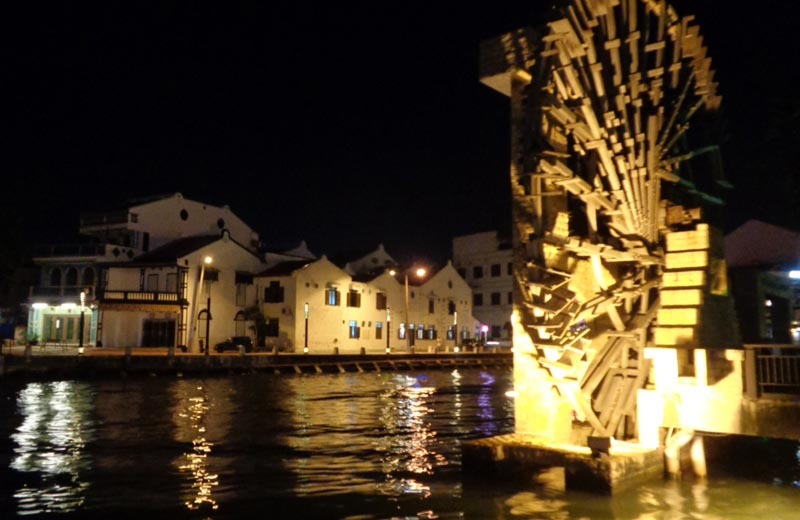 Dutch Square - Dutch Square is the most photographed area of Malacca. 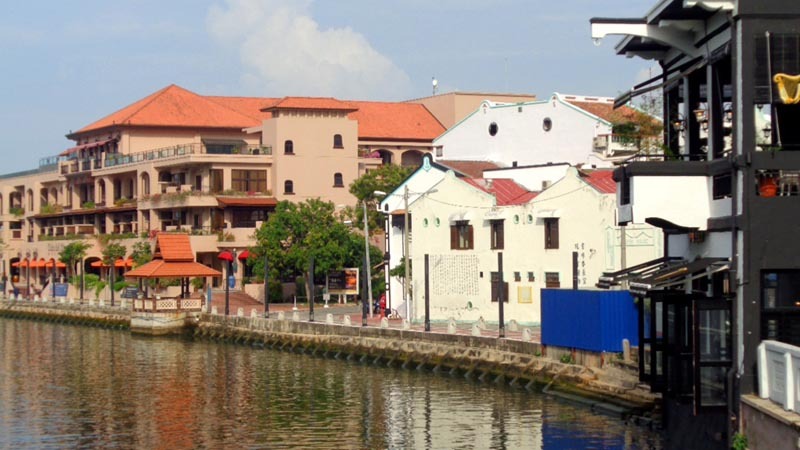 It's a cluster of red Dutch colonial buildings, built between 1660 and 1700 - Stadthuys, Christ Church, the fountain, etc. Rent-a-Cycle - bicycle rental, kids bike, mountain bike, cruiser bike, etc. from Kuala Lumpur, take any local train or bus that would take you to the TBS (). inside TBS, go to the Ticket Counter and tell them you'll go to Malacca. 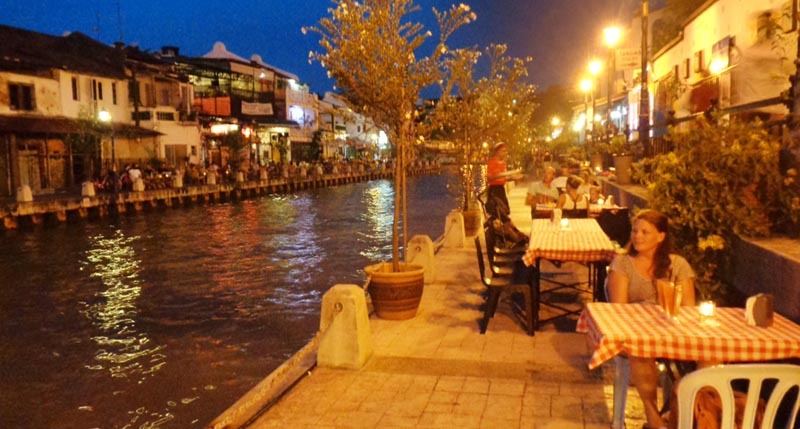 You can choose a particular bus line otherwise, they will give you the next bus leaving for Malacca. With your ticket comes the Gate No. where you board your bus - it's like an airport when you take your flight. go to the Gate No. and look at the Departure board to see if your bus is there and if boarding is already allowed. 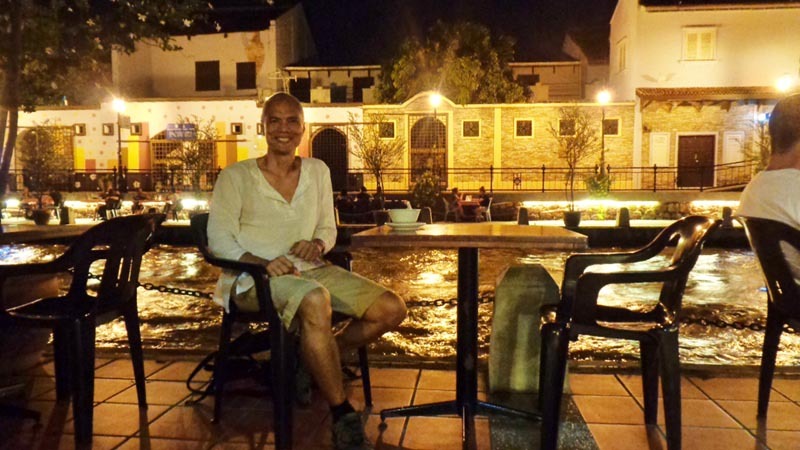 Board the bus and it will drop you at the Malacca Sentral bus terminal in Malacca. Trip takes 2 hours. You are still far from the city center.